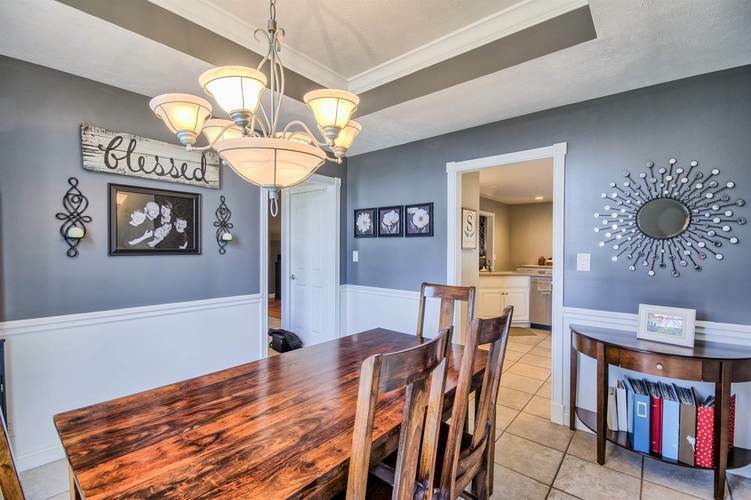 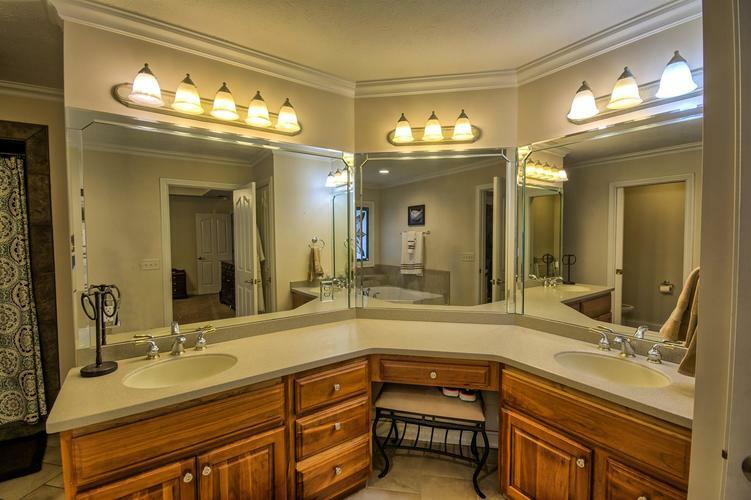 This beautiful 4 bedroom, 3 bath, 3 car garage home sits on a quiet cul-de-sac in Lakeridge Crossing Subdivision. 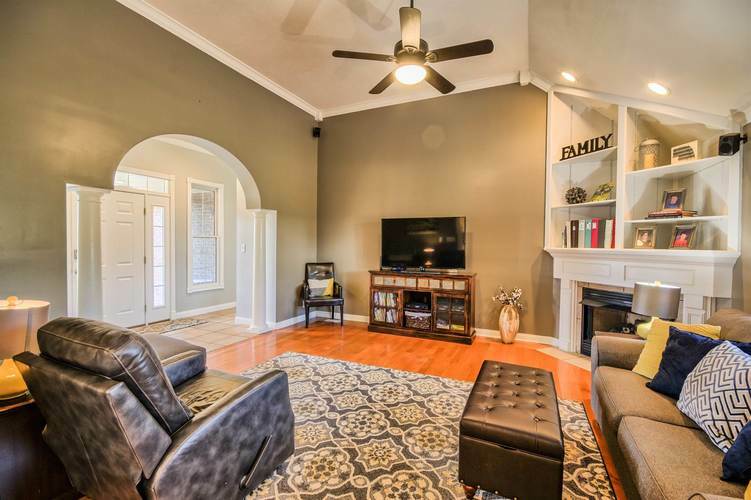 The great room features a vaulted ceiling, hard wood flooring, corner fireplace with built-ins, and arched entry from the foyer. 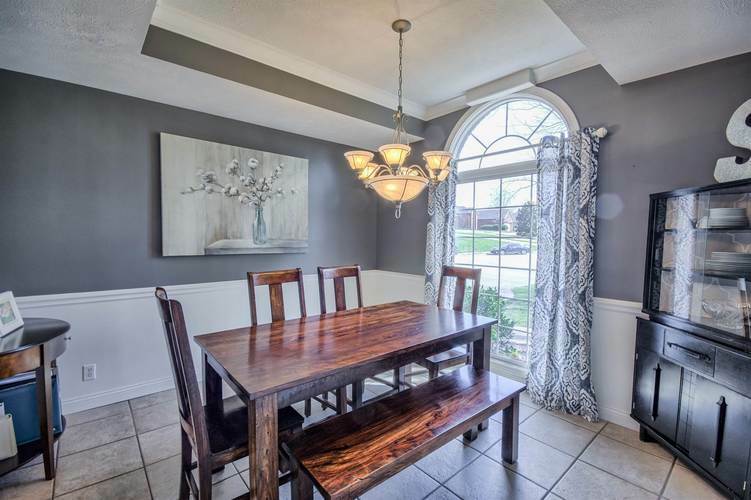 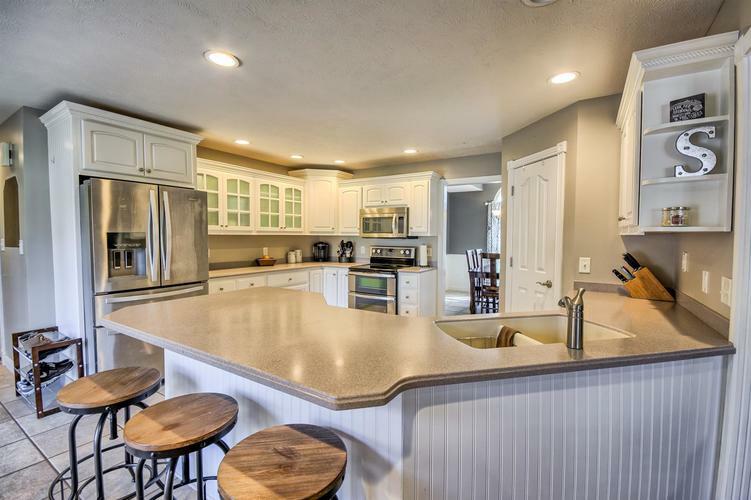 A spacious kitchen is right off the great room and dining room. 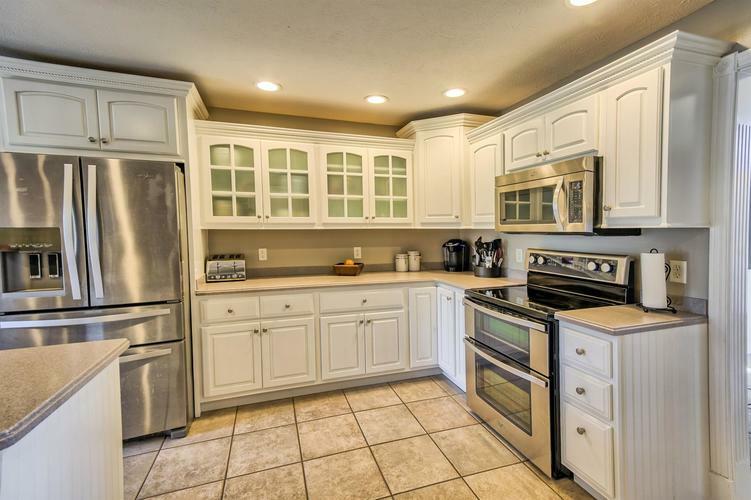 It features a breakfast bar, white cabinets, ample counter space, stainless appliances, and a large walk-in pantry. 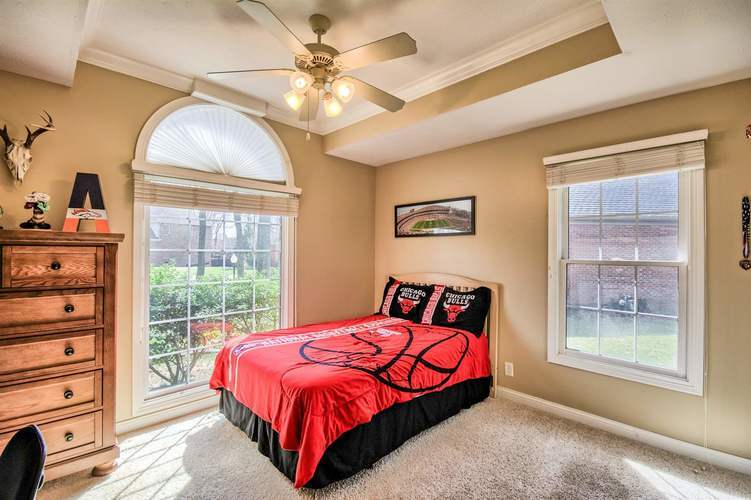 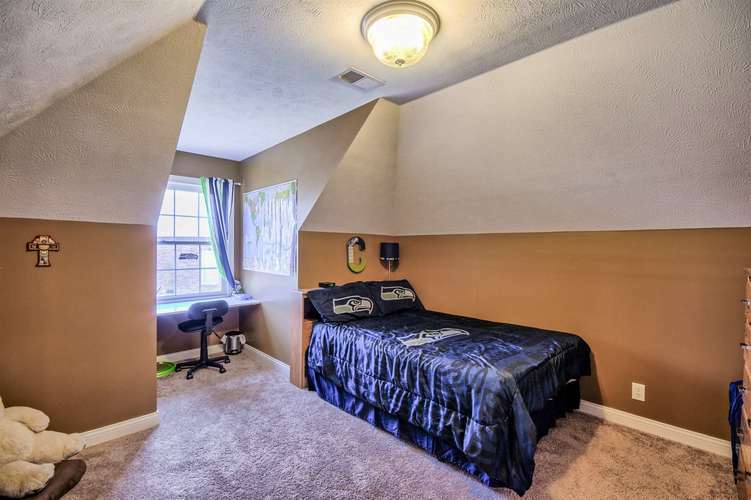 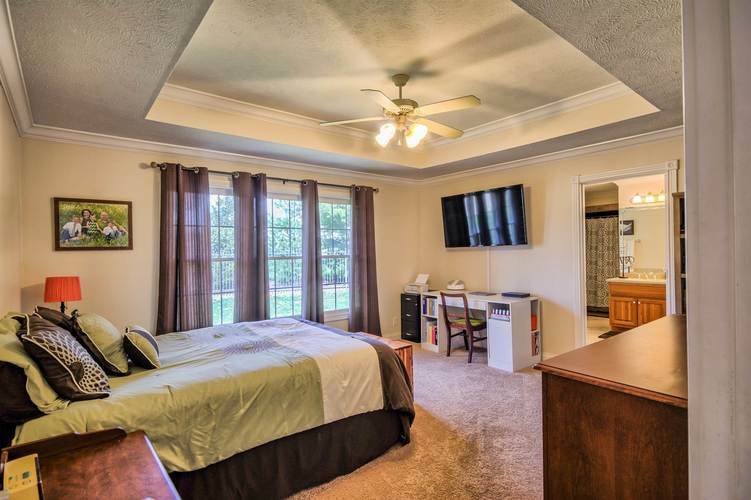 The master bedroom boasts a tray ceiling, large windows, and attached master bath. 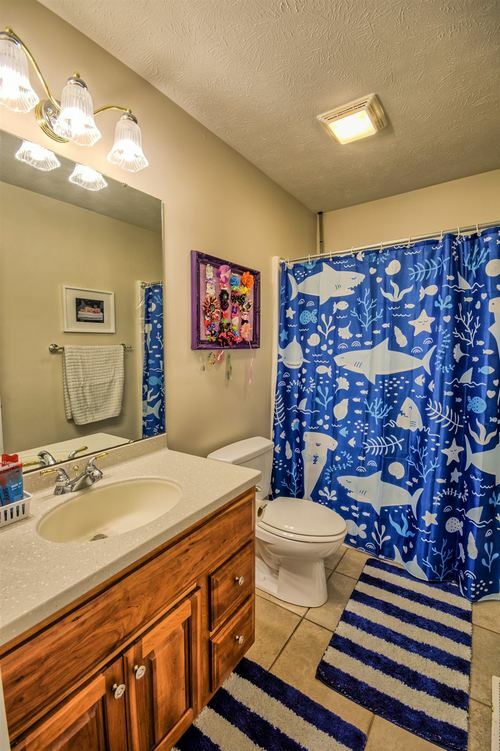 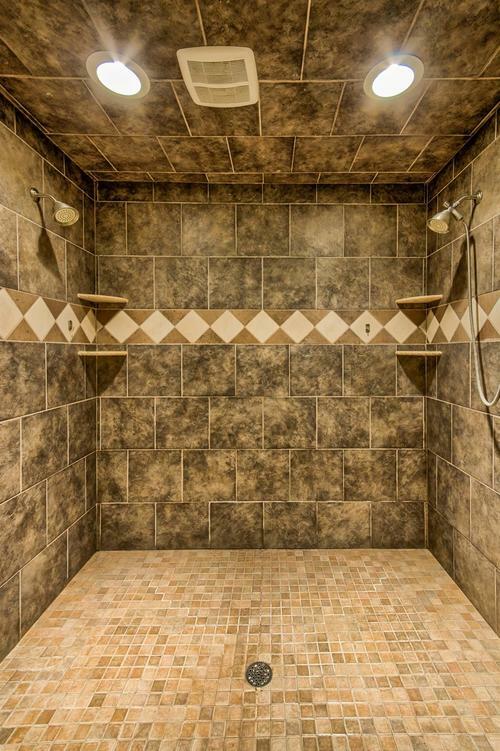 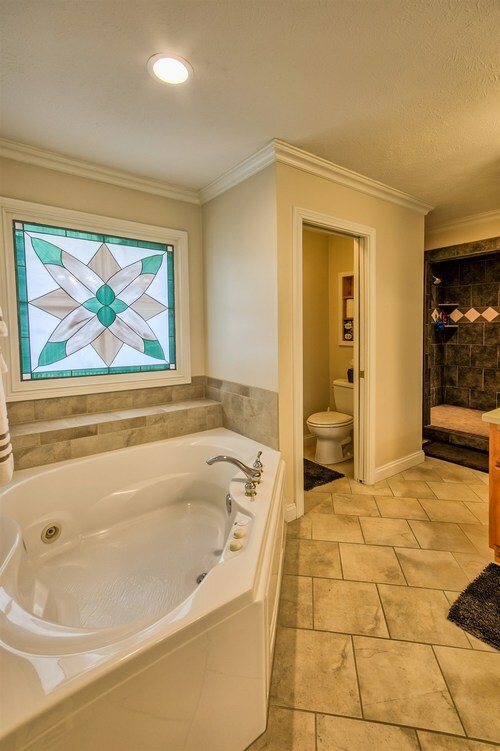 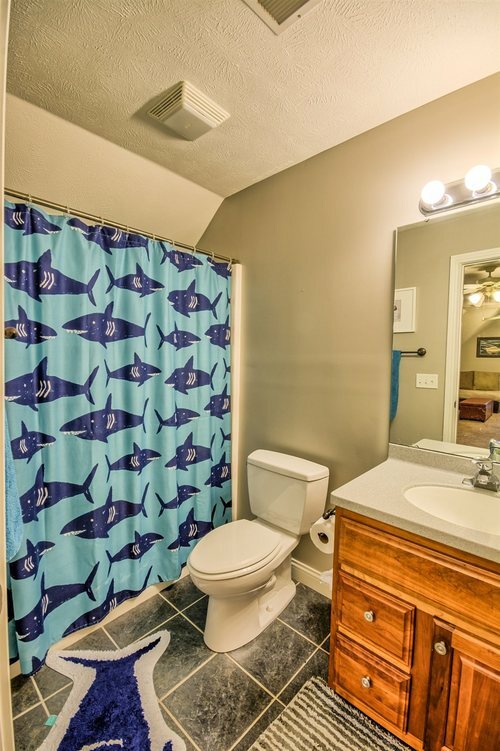 Inside the master bath you will find a large custom tiled shower, jet tub, dual vanity, water closet, and walk-in closet. 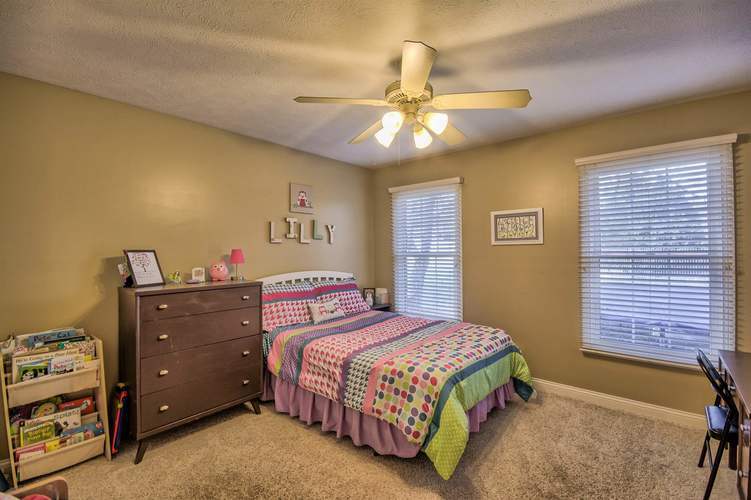 A second and third bedroom with full bath are situated on the opposite side of the main level. 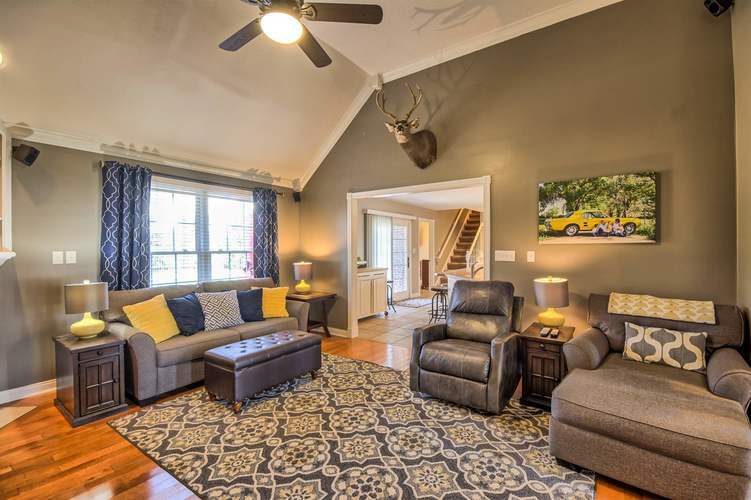 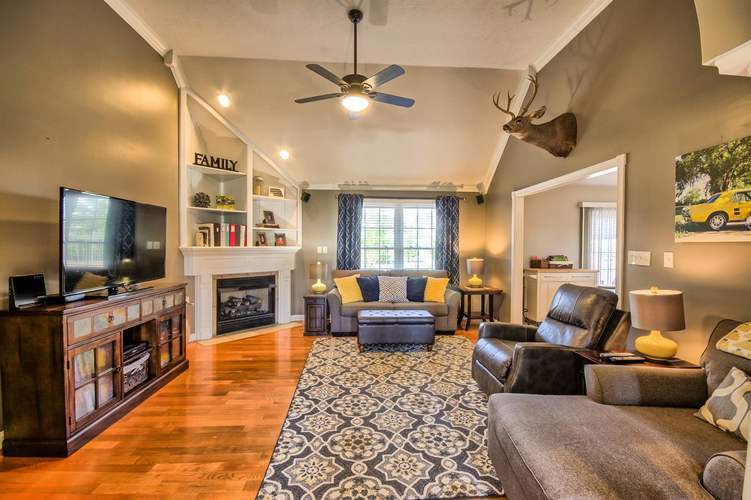 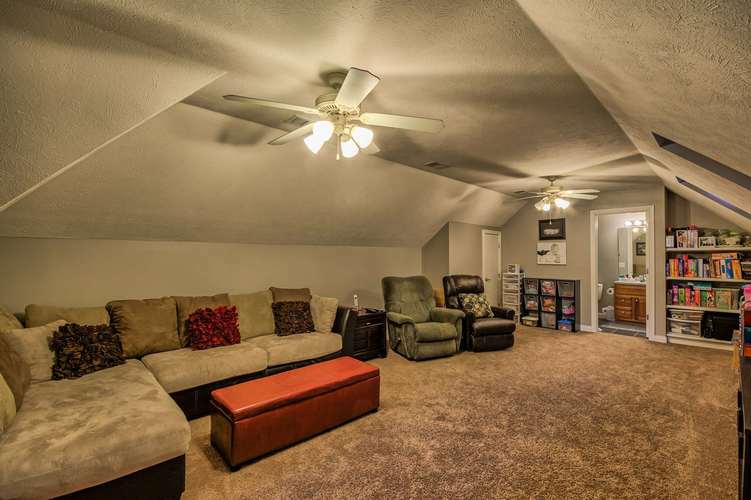 Upstairs boasts a large bonus room, fourth bedroom, and full bath which would make a perfect in-law suite. 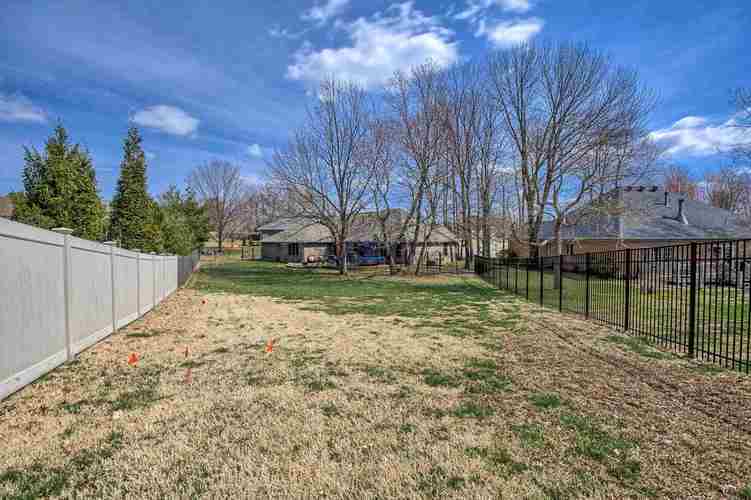 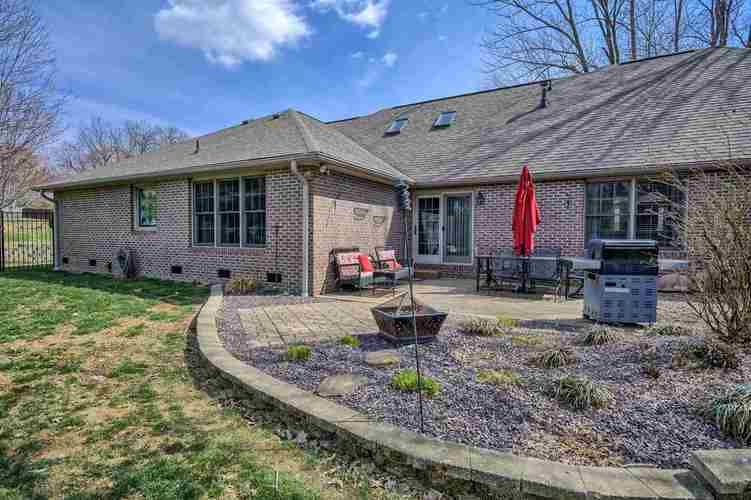 The large back yard is fenced in and has a large concrete patio for entertaining. 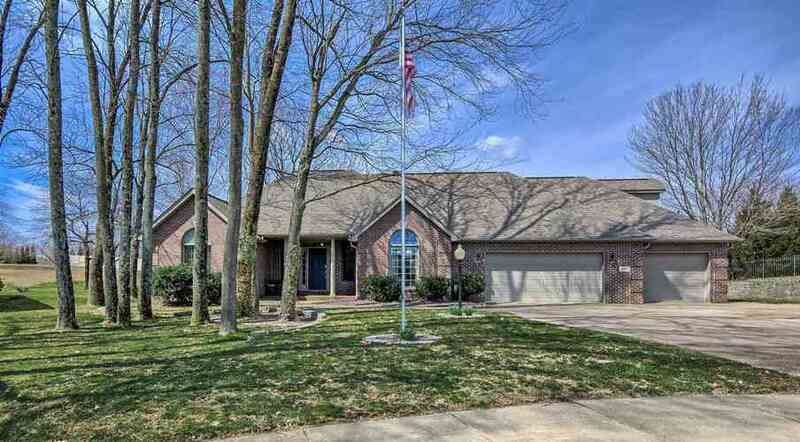 HOLD showings until Wednesday March 27th. 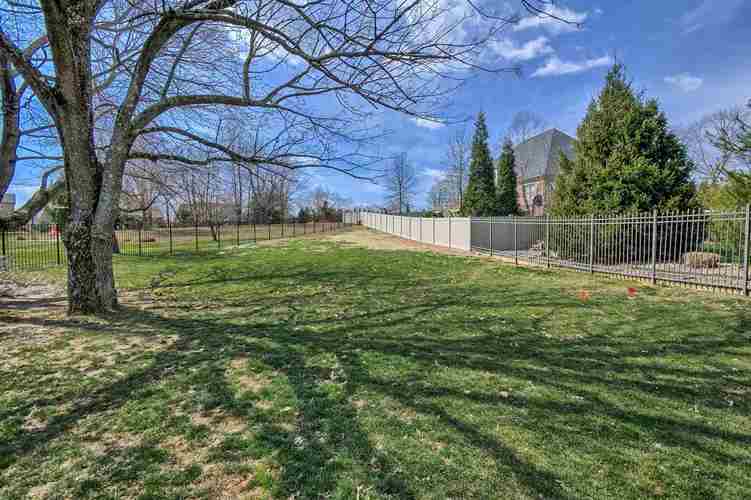 Directions:From Newburgh, take 261 to Lakewood Drive and turn right, left on Bent Tree, left on Bramble Wood Ct.